 Keep your car driving safely for longer thanks to the professional and technical team of mechanics at ProStreet Automotive. 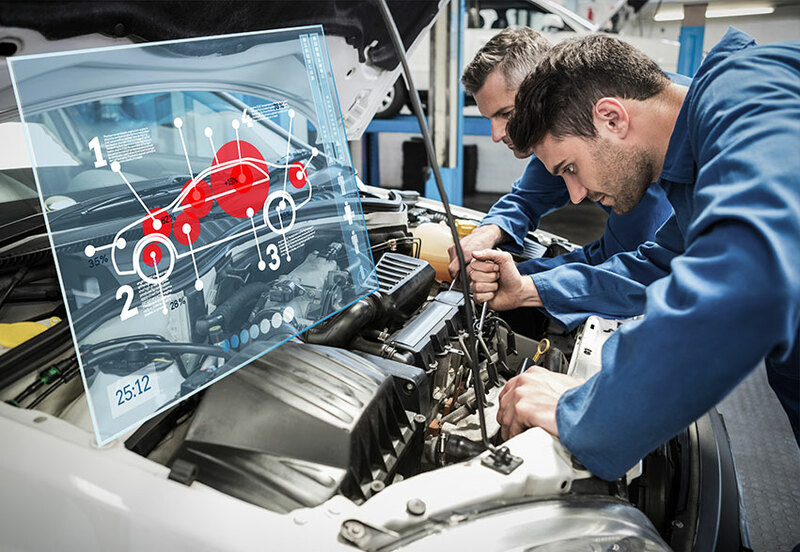 By having you vehicle regularly serviced by our fully-qualified, highly-trained, and experienced automotive technicians at ProStreet Automotive you can prevent your car succumbing to wear and tearm while also enjoying a smoother drive everytime you get behind the wheel. 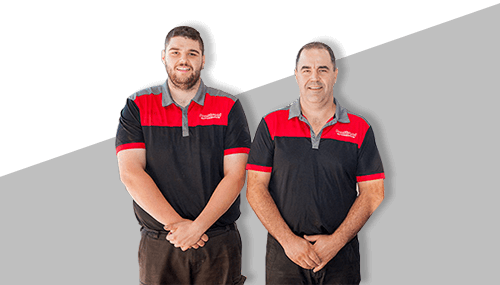 Going over all the essential and integral systems and components of your vehicle, the team at ProStreet can identify any emergent issues before they do damage to your car or cost you an arm or a leg. Our exceptional car servicing helps extend the life of cars, and make sure they continue to run according to specification. Get the best out of your car today by giving us a call on 02 9899 4871.